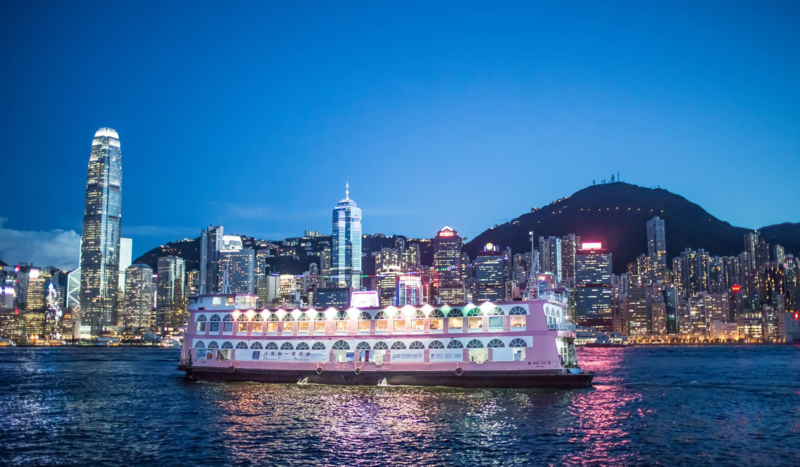 Harbour cruise is an ideal choice in town for entertainment, sightseeing and banqueting while cruising in the unparalleled Victoria Harbour. 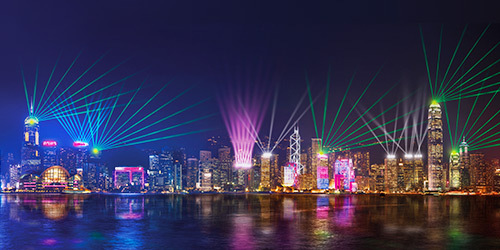 On the cruise, you can enjoy the spectacular world-renowned lasers show “A Symphony of Lights”, gorgeous views of both sides of Victoria Harbour and fabulous architectures on its shore, and perceive the sensation of a luxurious world of taste. You may interact with the inspiring and energetic city of Hong Kong in 360 degrees to light up your day. 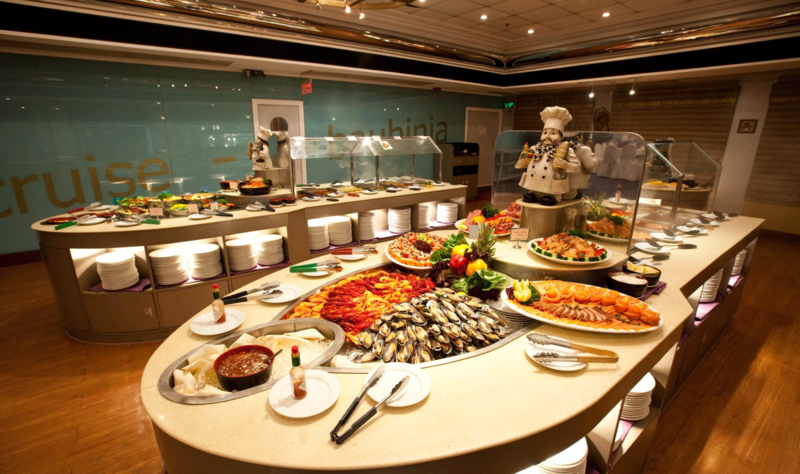 Don't miss to experience an enjoying cruise voyage. If you thought Victoria Harbour was a dazzling cityscape on its own, hang around for A Symphony of Lights. The multimedia show has set the harbour ablaze every night since 2004, and is recognised as one of the world’s most spectacular light shows. 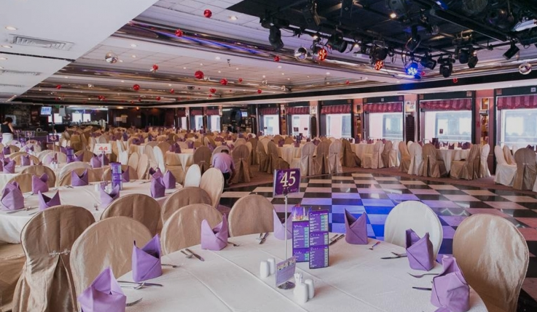 It has become the signature icon for Hong Kong, showcasing the vibrancy and glamorous night vista of the city. The show has been named the world's largest permanent light and sound show by Guinness World Records. A new edition of the show was unveiled in December 2017, with even more exciting elements and a new soundtrack performed by the Hong Kong Philharmonic Orchestra. Iconic buildings on both sides of the harbour unite to form a harmonious canvas for a sensational multimedia extravaganza, with a myriad of searchlights, lasers, LED screens and lighting working in symphony to put together a nightly spectacle that transforms the Hong Kong skyline into an outdoor audiovisual feast. And during Christmas, these imposing waterfront towers compete for attention with fantastic animated decorations covering their entire frontages.